‘The Healer’ follows a man with an unwanted gift for healing. When he meets a teenager with terminal cancer, she unexpectedly helps him to find himself. Alec’s (Oliver Jackson-Cohen) life in England is falling apart. ‘The Healer’, his electrical repair store, is going out of business. He owes money to the wrong people, he’s sleeping with married women, and he’ s drinking like there’s no tomorrow. Without warning, a man named Raymond (Jonathan Pryce) shows up, claiming to be his uncle. Raymond has a proposition that could provide Alec with a clean slate: he will pay all his debts in exchange for Alec moving to Nova Scotia for one year. Alec arrives in Lunenburg, the small rural town where Raymond owns a house. 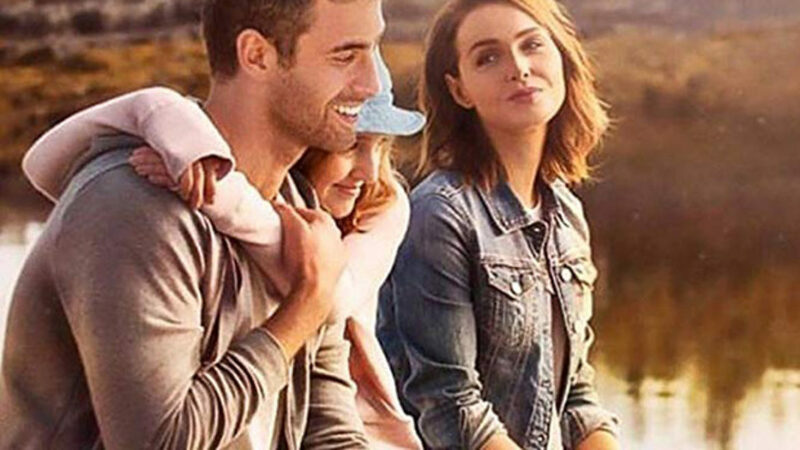 To help him make a living, Cecilia (Camilla Luddington), the local veterinarian he befriends, places an ad for him in the weekly newspaper offering his services as an electrical repairman. In his attempt to attract business from the locals, his ad reads ‘The Healer, I fix anything electrical that is broken.’ But the ad is misprinted, and it reads as though Alec is claiming to be an actual mystical healer of people. The townspeople flock to hire his services – but Alec rebuffs them, explaining the misprint. What’s extraordinary and unexplainable, however, is that those that do go and see Alec are cured of their ailments. The rumour spreads: he becomes known as a healer. As much as Alec yearns to avoid being attributed any healing powers, more bizarre events keep occurring. Dogs seem absolutely fascinated with him; the local priest Father Malloy (Jorge Garcia), suffers a heart attack, dies, and then comes back to life; and a deaf old man tells his wife to stop screaming at him. Alec, in shock, discovers the family secret – he possesses the gift of healing. Alec must now make a conscious choice: to accept or reject the gift. The arrival of Abigail (Kaitlyn Bernard), a teenage girl with terminal cancer, wise beyond her years, provides Alec with one last chance to consider his life’s purpose. It’s a cheerful, heart-warming drama-comedy film for the whole family with a positive and hopeful message. Each year, more than 200 000 children are diagnosed with cancer – a disease that touches countless families and communities in all regions of the world. With access to quality care, more than 80% of children with cancer can survive, living full and healthy lives. However, many children in low-income and middle-income countries do not receive or complete care, and, as a result, over 90% of childhood cancer deaths occur in low resource settings. 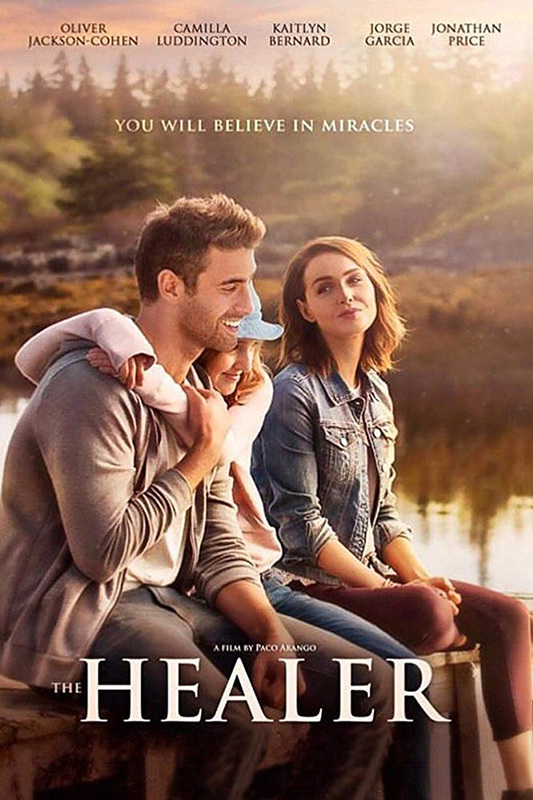 ‘The Healer’ is the first film ever to be made with the intention of helping children with cancer all over the world. It has been a major hit in Spain, Mexico, Central America, and Colombia. Screenwriter, director and producer Paco Arango is donating 100% of the film’s revenue to charities that help children in need. The film is dedicated to Paul Newman, the legendary actor and philanthropist, who three decades ago started a free camp for kids with cancer. This remarkable concept sparked a quiet movement, and that one camp launched a global network, Serious Fun. Today, there are 30 camps and programmes serving the needs of children and families around the world. Paco Arango has been a member of Serious Fun’s board for more than nine years and, with this movie, aims to raise funds and awareness for children with cancer all over the world. The film won the 2018 José María Forqué Award in for Values and Education (Educación en Valores) in film.